The history of FireServiceRota goes back to the year 2005 when the founder Cor Klaasse Bos was working in a music store in Amsterdam. His manager Richard asked to help him with planning the availability of the rest of the store employees and Cor made a special “availability schedule” with Microsoft Excel. This schedule worked very well and soon Richard asked Cor if he could also make a similar schedule for the firestation where Richard was a volunteer fire station manager. For the fire station, Cor created an online planning system connected to a website which made it easy for volunteer firemen to indicate their availability themselves. This system was exactly what the fire station needed and soon other fire stations in the Netherlands started to use the same system too. In the year 2006, Cor and Richard founded the company Brandweerrooster that focussed on the development, improvement and implementation of the planning software. The key to success of the planning software is the unique combination of a station manager and software developer working together, connecting the end user directly with the software design. 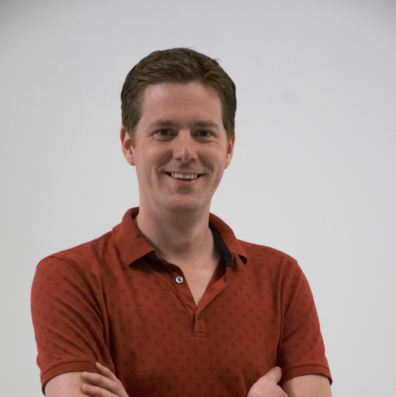 After 7 years of combining his job at Deloitte and working on Brandweerrooster, Cor decided to quit his job at Deloitte and to dedicate himself fully to Brandweerrooster. His old school friend Ruben Stranders who was studying his PhD in Artificial Intelligence in Southampton joined the team. Cor and Ruben started to work together to improve the system and over time additional features were added to the system; sms notifications for understaffing, duty’s planning, team schedules, and of course a smartphone app. In 2014 Cor and Ruben founded the company FireServiceRota for international expansion. During his studies in England, Ruben worked for the Search Rescue team and got in contact with station manager Mark Woods in Hampshire who immediately was enthusiastic about the possibilities of FireServiceRota. Soon more fire stations from Jersey and Shropshire started to use FireServiceRota software and in 2015 Rebeca, who started initially as an intern joined the team full-time to assist in software development. Over the past year, FireServiceRota has won a number of important tenders in the UK and at this moment FireServiceRota is increasing its international expansion. Cor is one of the founders of Brandweerrooster, our Dutch brand that started in 2006, and one of the founders of FireServiceRota, our international brand that was founded in 2015. He has a background in business consulting, project management and software development. 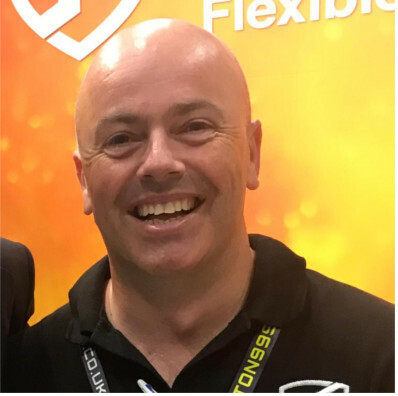 His current role is to use his extensive experience implementing the FireServiceRota software to address the day to day planning challenges in fire services. You will meet him in most procurement, trial and rollout processes. Cor is a father of 2 boys, likes sailing, playing the piano and practices aikido just in case we would have our first occasion of a customer relationship taking an unexpected turn. 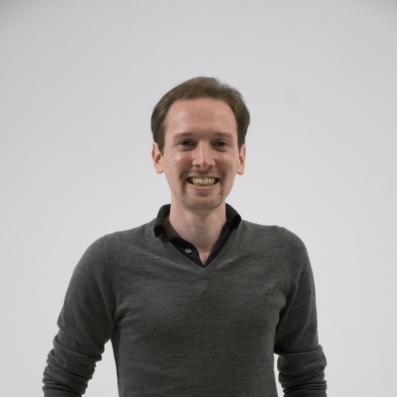 Dr. Ruben Stranders studied Computer Science at Delft University of Technology and holds a PhD in AI from the University of Southampton. He is a co-founder of FireServiceRota, which specializes in planning and dispatching software for emergency services. 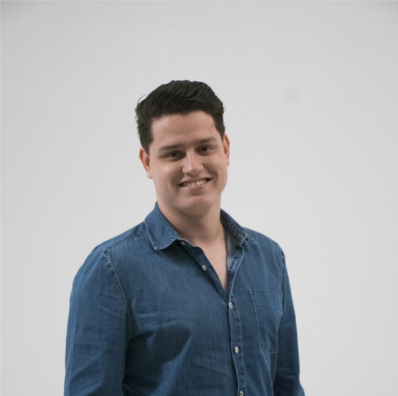 Ruben teaches AI at Tec de Monterrey, and also builds crypto trading bots using AI. 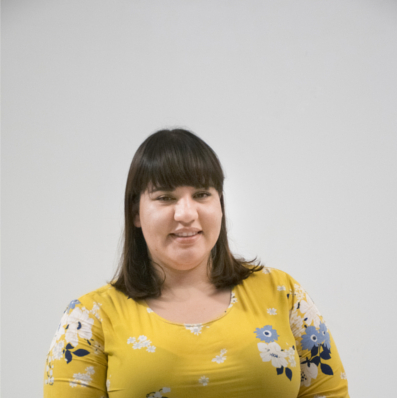 Rebeca joined FireServiceRota's team back in 2015. She is a dedicated Software Engineer who is now starting to be part of the Customer Development processes. She is always trying to understand and absorb users problems before/while developing new functionalities or improving FireServiceRota's platform. Her experience developing software has allowed her to do what she loves most: help people, and to be more specific, firefighters. Rebeca's other passion is music, she spends most of her money in concerts and her free time curating her own playlists. If you're lucky, you will see her dancing while working, that means she's in the flow. Mark was introduced to Cor and Ruben when FireServiceRota first crossed the English Channel from the Netherlands. 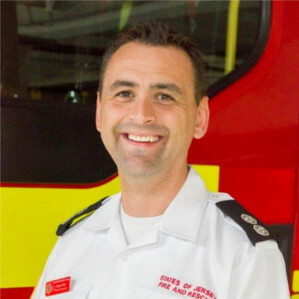 He has over twenty years experience in the UK Fire and Rescue Service serving both as a retained and wholetime firefighter. 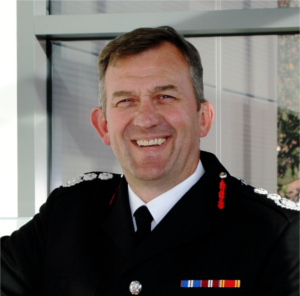 His current role is to assist FireServiceRota with customer identification, development and roll-out, providing vital end user experience and understanding. You will meet him in most procurement, trial and roll-out processes. 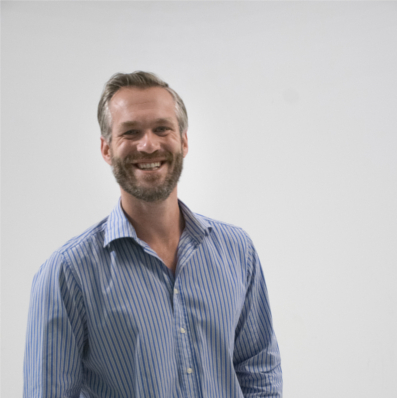 Mark enjoys customer interaction, in particular understanding customer need and exploring efficient and effective solutions. Mark is married and a father of 2 boys, he and his family like the great outdoors! You will find him canoeing, cycling, walking with his dog and visiting the village pub! Jorrit is from The Netherlands but he has been living in Mexico for over 10 years. Jorrit has a background in business administration & marketing and is helping FireServiceRota with his Growth Hacking magic. He loves trying out new ideas and measure their effectiveness. True story: Jorrit once had the idea to open a Mexican restaurant in Amsterdam but finally decided to live in Mexico instead. Not surprisingly he loves Mexican street food. 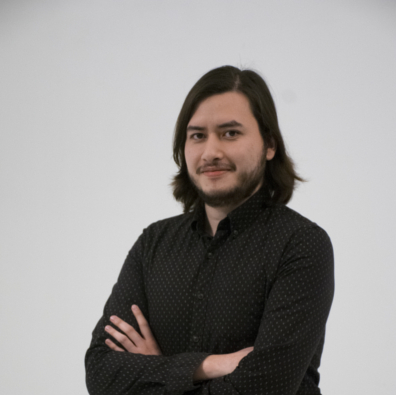 Guille joined the team in August of 2018 to identify business opportunities including new markets, growth areas and trends. 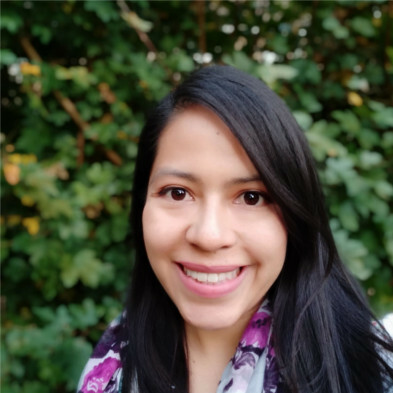 She has a Master's degree in e-Commerce and her passion is to solve real-world problems through technology, always considering everyone involved in the process. Smiling all the time, she loves dancing, traveling and solving puzzles. The youngest member of the FSR team. He is a software engineer graduated in december 2017. He contributes to the implementation of the FireServiceRota software. Software developer during the day; metalhead, witcher, dragon hunter, and space commander during the night. Dominik is a Developer at FireServiceRota since 2016. His main development focus is the new mobile app. Currently he is also the Scrum Master for the team. Dominik is a 14 year old trapped in a 24 year old body. He enjoys making jokes, sometimes a little too much. He is also a sports guy; he loves watching and playing football and tennis. Meeting the people from Fire Service Rota couldn’t have come at a better time for Shropshire Fire and Rescue Service. The headline benefits for Shropshire from FSR are the system’s ease of use and its flexibility. Users can access it on multiple devices including laptops, tablets and smartphones. Above all, however, we were impressed by the way the FireServiceRota team worked with us. They listened to everything we had to say and then adapted the system to suit our needs exactly. It was a very positive experience. 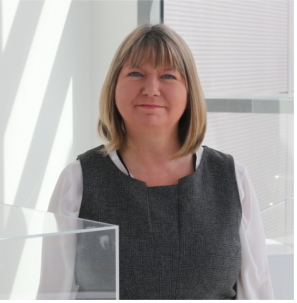 "Fire Service Rota have demonstrated their ability and desire to continually improve their product to meet their customer needs. There was naturally some nervousness regarding geography because they are not UK based but everyone they have worked with is impressed with their responsiveness and helpful guidance and support. It is very refreshing to work with them and I am confident we will continue to build and strengthen our partnership over many years to come." "Experiences working with FSR is refreshing. The team are very proactive and efficient. Building our account to what we use today has been nothing but first class service. We were able to use FSR to get exactly what we wanted. Using their standard package we were able to make just the right adjustments to suit our needs."